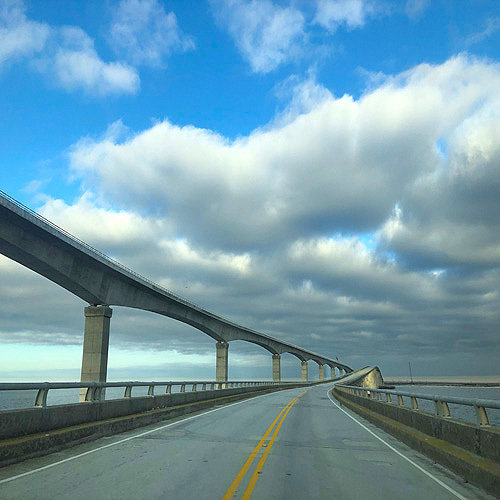 Originally built in 1963, the Bonner Bridge was constructed over Oregon Inlet to connect Bodie Island to Hatteras Island, having only been previously accessible by air or ferry. Demolition of the Bonner Bridge will commence shortly after the opening of the new bridge, leaving behind 1,000 feet of the existing structure at the southern end, open to fishermen and pedestrians. New to the island? With 7 unique villages, miles of uninterrupted coastline, and world-class surfing, windsurfing, kiteboarding and fishing, Hatteras Island welcomes visitors to come check out the new bridge this summer and explore everything there is to offer! 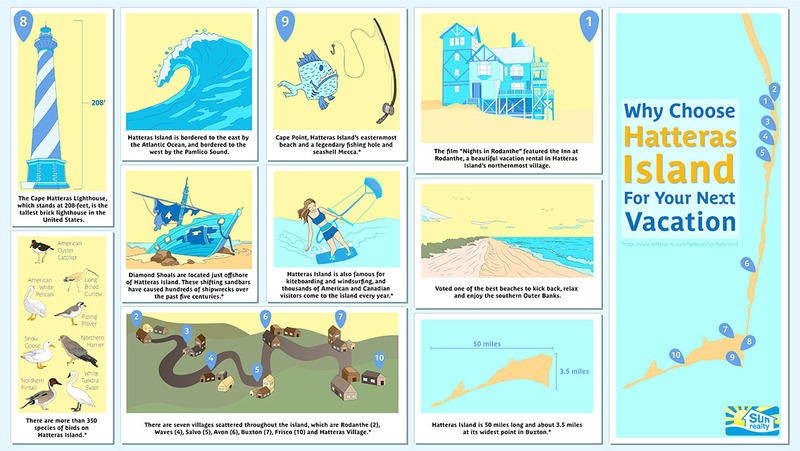 See a few more reasons why you should choose Hatteras Island for your vacation destination below. Find Your Hatteras Island Vacation Rental Today!